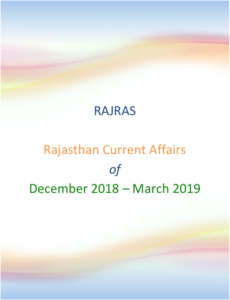 Climatic Regions of Rajasthan based on Rainfall Intensity. 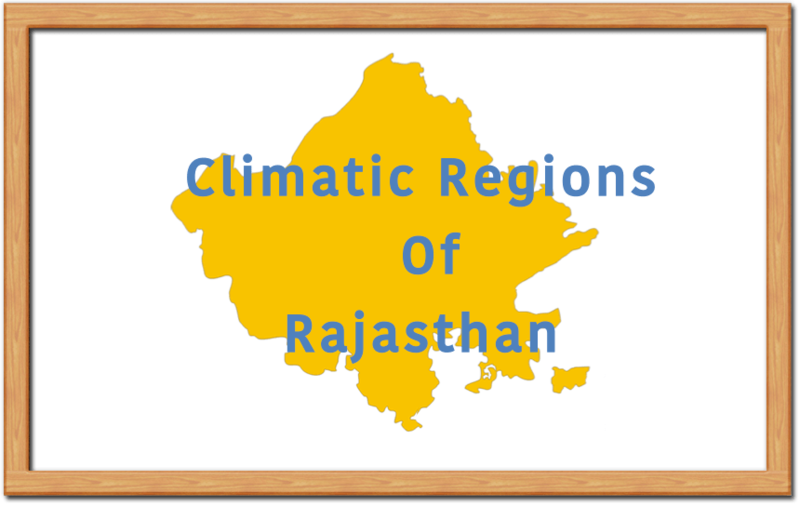 Koeppen’s Classification of climatic regions of Rajasthan. 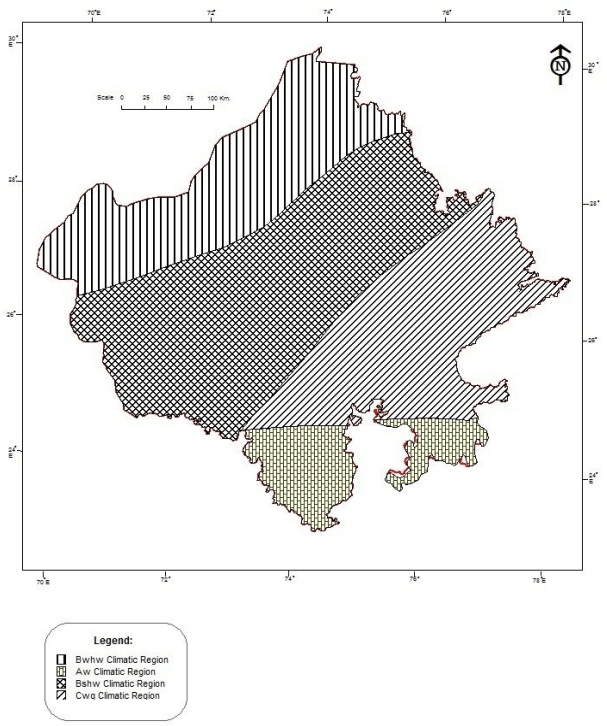 Thornthwaite’s classification of climatic regions of Rajasthan. The Arid region includes Jaisalmer district, northern parts of Barmer, western of the Phalodi Tehsil of Jodhpur, western parts of Bikaner and southern parts of Ganganagar district. Climate of the region is very severe and arid. Rainfall less than 10 cm in extreme west parts of regions and rest areas record less than 20 cm rainfall. The average temperature during summer is recorded more than 34o C and during winters it ranges in between 12 DegC to 16DegC. The average temperature during winter season ranges between 10 Deg C and 17 Deg C and the summer season temperature range 32 Deg C to 36 Deg C.
As the region has erratic as well as torrential rainfall it brings floods too each time. Rainfall ranges 20 to 40 cm. The winter season is very short and arid in the northern parts of this region. This region comprises the western parts of Ganganagar, Hanumangarh, Jodhpur and Barmer districts. In the semi arid humid region, rainfall is meager and the amount of rainfall is limited to a few monsoon months only. The rainfall is between 40 to 60 cm and the average temperature during summer season ranges from 28 Deg to 34 Deg C whereas it is recorded 12 Deg C in northern parts and 18 Deg C in the southern parts. 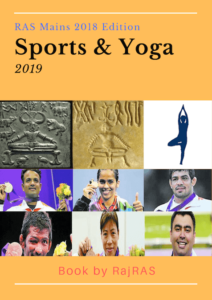 Alwar, Jaipur, Dausa and Ajmer, eastern parts of Jhunjhunu, Sikar, Pali and Jalore districts, north-western parts of Tonk, Bhilwara and Sirohi districts are included in this category. This region has steppe type of vegetation. This region receives winter rainfall associated with cyclones along with monsoon season rainfall which varies from 60 to 80 cm. Deciduous trees dominate the region. Humid region is found at the districts of Bharatpur, Dholpur, Sawai Madhopur, Bundi, Kota, Barmer and Rajsamand and the north-eastern parts of Udaipur. Very Humid Region includes south-east Kota, Baran, Jhalawar, Banswara, south-west Udaipur and adjacent areas of Mt. Abu. Here, the summers are very hot and winters are cold and dry. 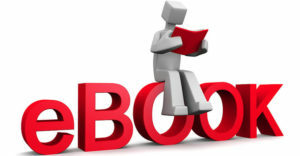 Rainfall received is between 80 cm to 150 cm, which is mostly during the rainy season. Monsoon savanna type of vegetation is present in the region. 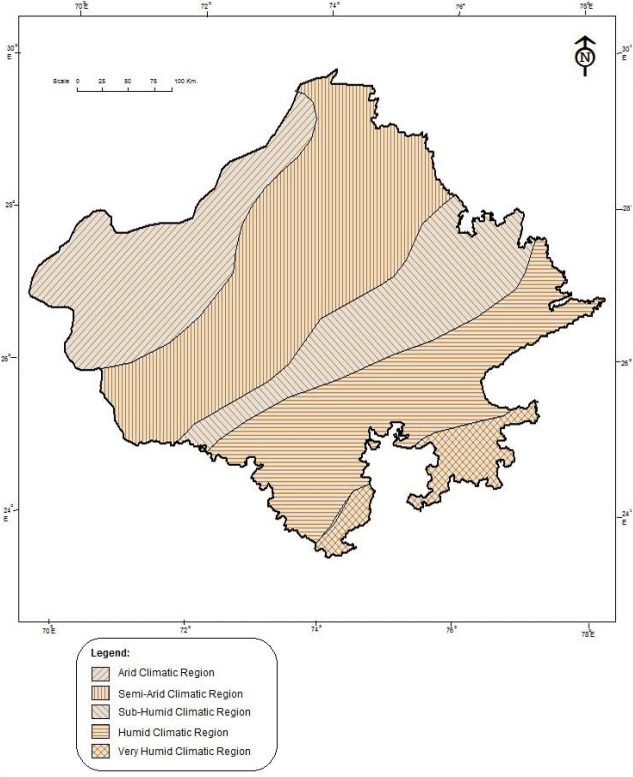 Koeppen’s classification for the World Climatic regions is totally based on the vegetation, as the effects of temperature and rainfall are directly evident and visible it. Here, the three categories are associated with Tropical climates, Dry (arid and semiarid) climates and Mild Temperate climates respectively. The southern parts of Dungarpur district and Banswara come under the region. Here, arid tropical grasslands and Savanna like region are found along with deciduous trees of Monsoon type. Rainfall also mainly occurs in summer season. The temperature is more than 18 Deg. C in the coldest month records. This climatic region is semi-arid, where winters are dry and even in summers there is no sufficient amount of rainfall. Vegetation is of steppe type, characterized with thorny bushes and grasses. This region comprises the districts of Barmer, Jalore, Jodhpur, Nagaur, Churu, Sikar, Jhunjhunu and Hanumangarh. The region has arid-hot desert climate with very scanty rainfall. On the contrary the process of evaporation is very active. Thus, these areas are known as desert region, limited to western parts of Thar Desert. 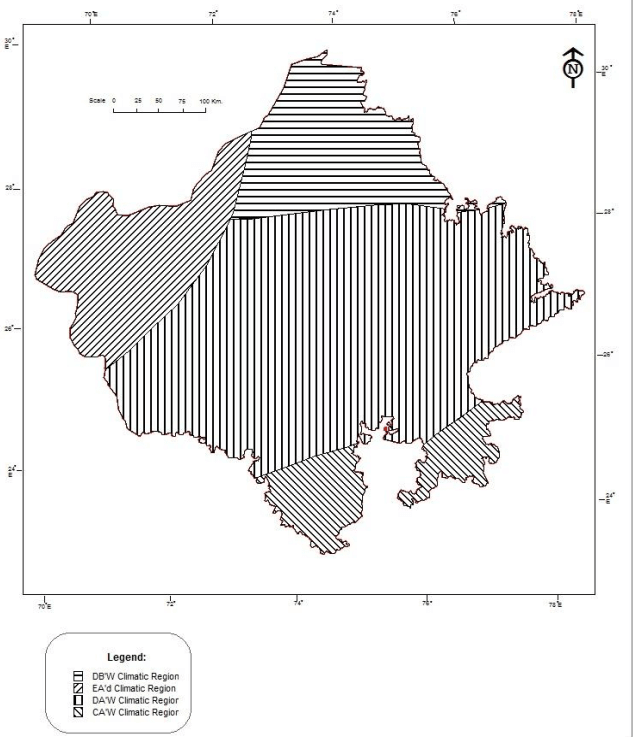 North-western Jodhpur, Jaisalmer, western Bikaner and western parts of Ganganagar district are included in this category. The south-eastern areas of Aravalli are the part of the region. Rains are limited to few monsoon months only. Savanna and Monsoon type of vegetation are found here. This region includes south-eastern parts of Udaipur and districts of Banswara, Dungarpur, Kota, and Jhalawar. Bundi, Sawai Madhopur, Tonk, Bhilwara, Bharatpur, Jaipur, Dausa, Alwar, Sikar and Jhunjhunu. Rainfall is meager and Semi-arid vegetation is found. Summers are marked by High temperatures. It includes the northern areas of Rajasthan i.e. Ganganagar, Hanumangarh, Churu and Bikaner districts. The region has short and dry winters whereas summers are long and associated with good rains. This region is also known as Marusthali and includes Barmer, Jaisalmer, western Jodhpur, south-western Bikaner district. The climate is very hot and arid. Rains are deficient in every season.